The NursingCare shoes are made of real leather. The anatomical and shock-absorbing sole can help prevent fatigue. 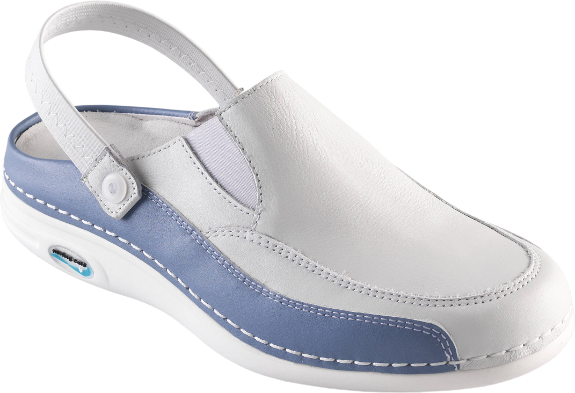 NursingCare is an Portugese manufacturer that specialises in designing and producing footwear for the medical industry. 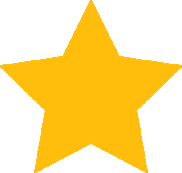 They strive to make their shoes comfortable and practical for work in hospitals. The lightweight polyurethane soles with special rubber applications ensures your and your patients safety in the work place. 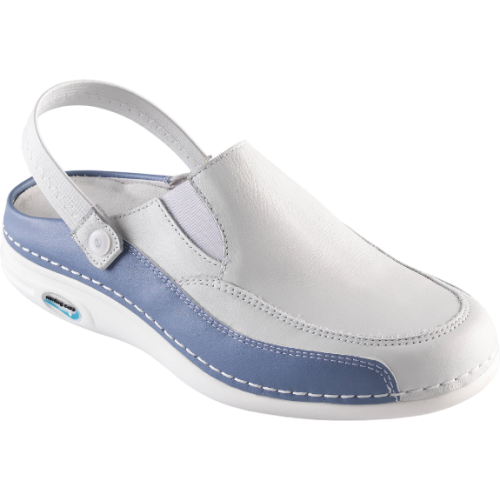 The NursingCare footwear meets the requirements for use in a hospital.